I saw this news headline and felt quite depressed. 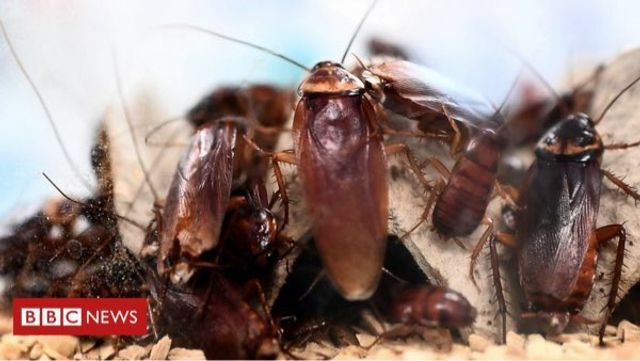 A rush of people entering to name a zoo’s cockroaches after their ex partner? Really? What really troubled me is that these people may have children and just how those children would feel to see their other parent referred to in this way. I know this is a comical idea, designed to see the funny side of separation as Valentines Day approaches, but I hope that parents would think twice before taking such a step. Often the “jokes” or little comments about the other parent can have an impact on the emotional and mental health of a child. If you would like to be able to manage a relationship with a ex partner better or struggle to communicate about arrangements for your children, mediation can be a good way to do this. Family therapy can be an important part of the process. Where will divorce law be after Brexit ?